There’s no getting away from it, technology in education can be an expensive business and there are plenty of companies out there ready to get their snake oil out there to make a fast buck from “helping” educators. With ever decreasing budgets and a Government wanting a world-class education for its young people but unwilling to find the money to make it happen, it is incumbent upon schools to find ways and means to save money and make efficiencies. Often, technology can bring some great time-saving opportunities. I read a thread on Facebook today however where a Headteacher was saying that they couldn’t afford £500 for a piece of software that would save its teachers lots of time and solve a problem; however with a relatively small budget, <100 pupils on roll and a one form entry – £500 is a significant proportion of their budget. When costing up technology purchases in previous roles I would always examine how much time the new piece of tech could effectively save. I would then estimate the average salary of teachers and calculate an hourly rate to see whether the potential money saved on time was greater than the cost of the tool. Dylan Wiliam made a similar analogy with the amount of time spent on feedback. 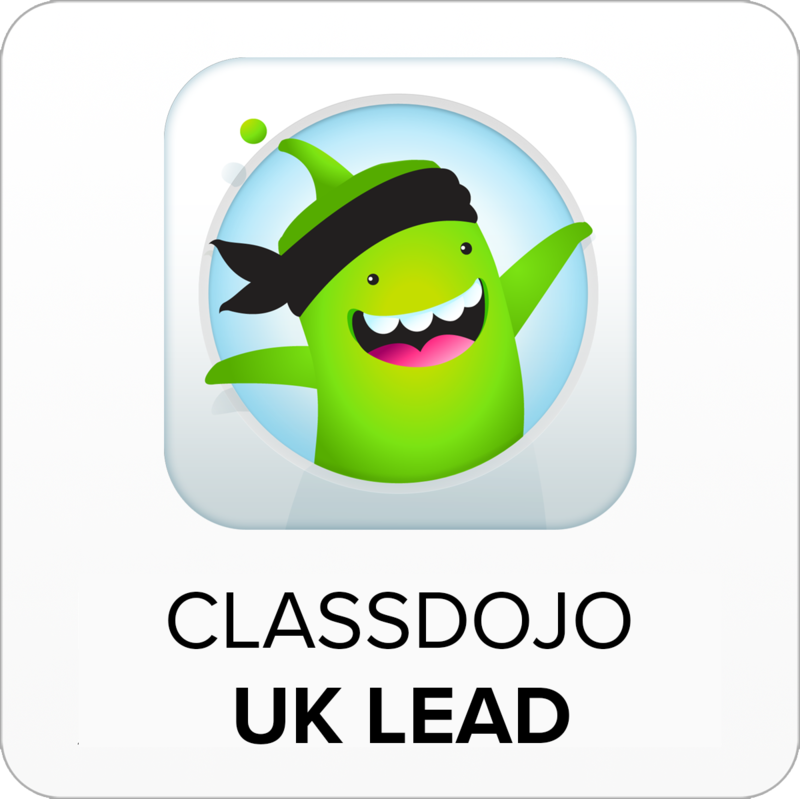 He said “I once estimated that, if you price teacher’s time appropriately, in England we spend about two and a half billion pounds a year on feedback and it has almost no effect on student achievement.” (source “What Does This Look Like In The Classroom“). Whenever you purchase hardware or software it is imperative that its purchase can have a proven impact on improving teacher efficacy or efficiency, student learning or overall outcomes. Technology should be used to serve as a means to enhance, improve or transform what is already taking place. If it doesn’t then it probably isn’t worth it and certainly not if it has a steep price tag. One particularly difficult area is around tools schools use in areas where they have a duty to comply with legislation. I wrote a while back about the Capita SIMS Teacher iPad app. For all intents and purposes for those schools that have iPad for teachers to use in the school, it would be an effective way to help teachers take registers, complete reports, so forth and so on in increasingly helpful and efficient ways given the mobile nature of the iPad. Access to the app, however, would cost money on top of what you’d already have to pay. Schools already would be paying (based on 2014 numbers (source)) £200 pa plus £2.85 per pupil for access to SIMS. That’s £3,050 a year for a decent sized Secondary school of 1000 students. 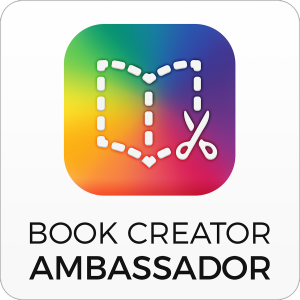 And if you wanted access to the iPad app that would be extra on top. Based upon this source it would be £2 per pupil per year capped at £2500. So for the same 1000 pupil school that would bring your bill up to £5,050 a year! If Capita read this and would like to tell me how they’ve reduced their prices or made the iPad app available as part of their package to schools I will happily update this. To my mind, if a school is already paying >£3000 a year for a tool, haven’t they already paid enough? I get it that companies are in business to make money but really…? Even on a smaller 100 pupil school however because of the smaller size, it’s still really expensive at £487, the budgets are not only significantly smaller but additionally, they cannot enjoy any real economies of scale either. Now I get it with school data. Schools have an important role to ensure that student data is managed effectively and SIMS certainly has a heritage in this area. It is an area too where schools have a legal duty to ensure the correct processing and storage of data. Shouldn’t educational companies have a moral duty to keep their prices down? And when there is so little competition in this arena to drive prices down, what incentives are there to make companies such as Capita be competitive? What can teachers do to ensure that their use is effective? How can teachers looking to use innovative tools make decisions about whether they are worth using? 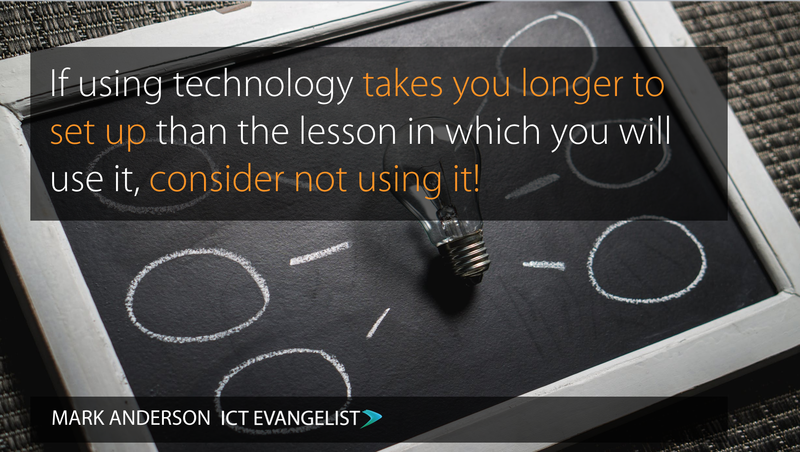 I tend to use the following rule of thumb when it comes to edtech in the classroom… If using technology takes you longer to set up than the lesson in which you will use it, consider not using it! What does that look like in reality? Well, let’s say you want to quiz students using a tool such as ‘Formative‘; if setting up the resource on ‘Formative’ takes longer than the lesson you’re going to use it in then it probably isn’t worth your time. That isn’t to say that the tool itself isn’t any good – for the record, I think Formative is a great formative assessment tool. Additionally, it is going to take anyone time to learn how to use something so when you first start using something it will take you time to become both proficient and efficient in its use. 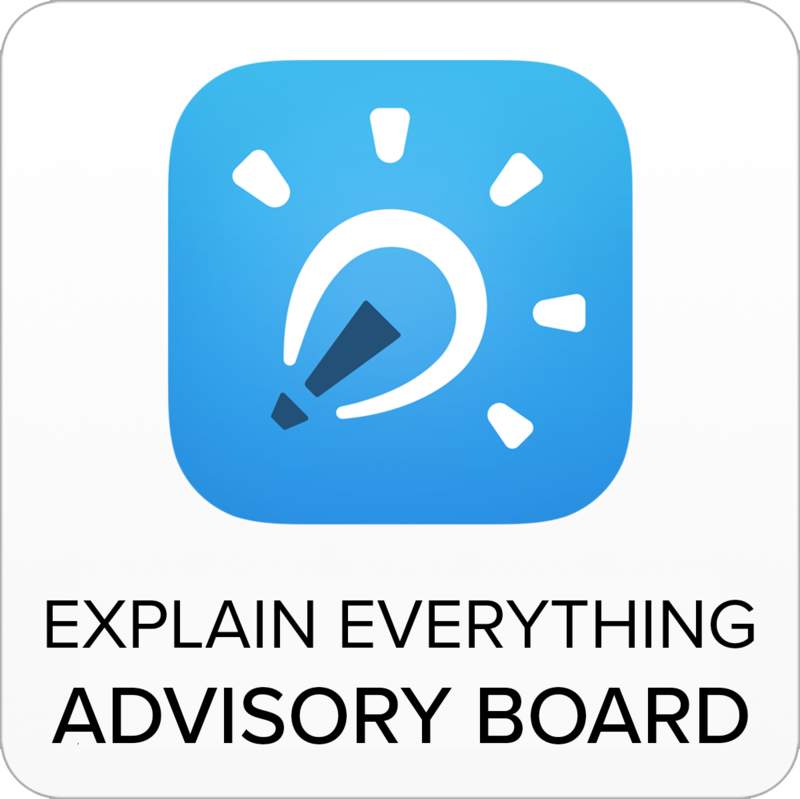 I chose Formative as my example because it is something which is easy to set up and use and it is really helpful in supporting students and their learning. 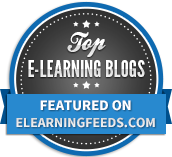 Choosing an edtech tool yourself though is difficult and with so many educators in the profession who have little or no training in using technology, let alone the best ways to ensure its efficacy, it’s difficult to get it right. Here are a few simple rules that can help you. Using the example of Padlet which is very easy to use with a good level of scalability in terms of its use within the classroom it really does strike a good balance of low access, high challenge (as I wrote about in 2015). In other words, it’s easy to learn how to use and can be used in lots of meaningful and interesting ways to support learning activities. These ideas link through the idea of impact and effort. Is the expected impact going to be worth the effort? Using this as a tool to guide whether or not the edtech you’re thinking of using is worth it or not, what you are really looking for here are tools that fall into area 1. You certainly don’t want low effort and low impact or high effort and low impact. 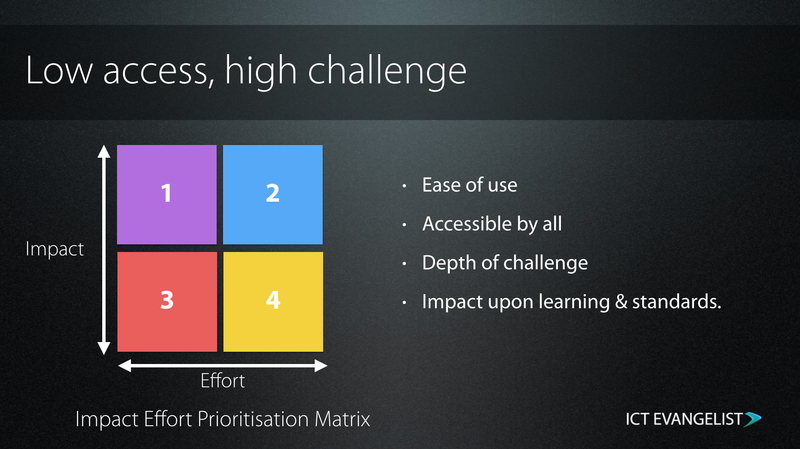 You might however sometimes want high impact and high effort, particularly in the Computing classroom where you want students to demonstrate their skills in using complex tools. In Geography though, Geography should be the focus, the star, the thing that really shines – technology should serve the learning in that environment rather than the other way around. I hope this short exploration about purchasing and ways to evaluate edtech for the classroom has been of use. 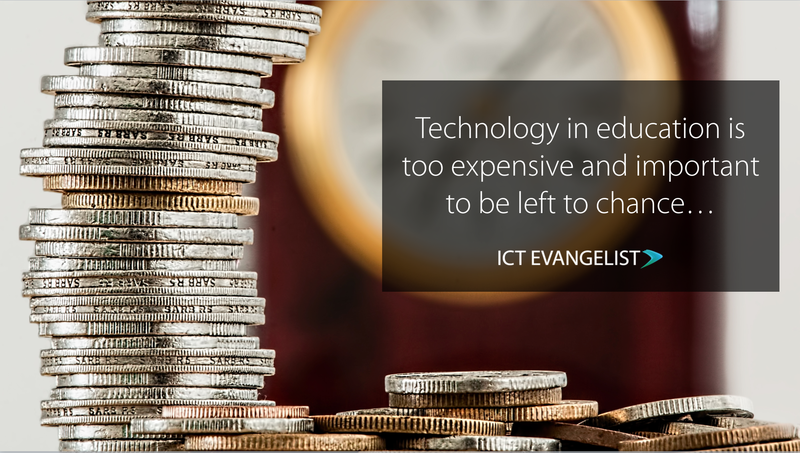 Edtech can be a minefield and often the costs involved are too expensive to be left to chance. If you feel that I could be of some use in helping you with these decisions then please get in touch via my contact page. I’d love to hear from you.